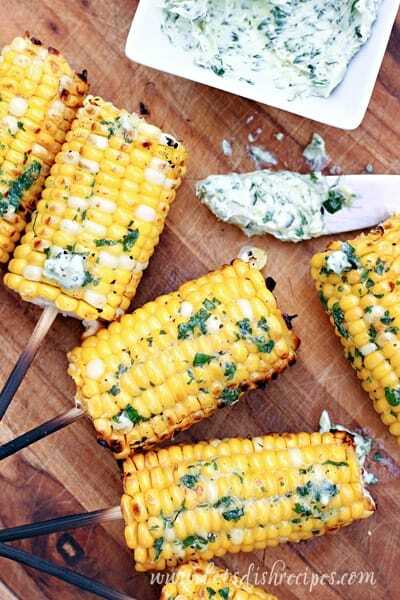 GRILLED CORN WITH BASIL BUTTER — Fresh corn on the cob is grilled to perfection and slathered in herbed basil butter. 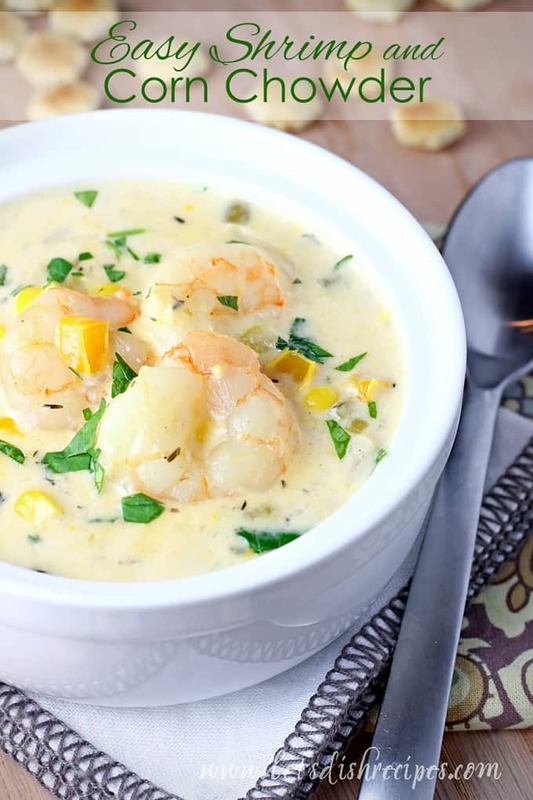 The perfect summer side! 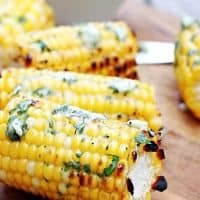 I just shuck the corn, rub it with some vegetable oil, season it up with salt and pepper, and put it right on the grill. 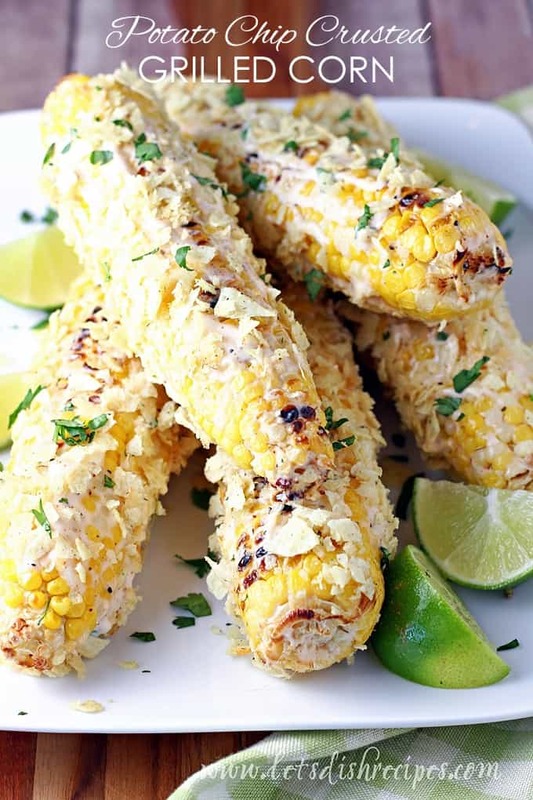 I usually grill my corn for about ten minutes over medium-high heat, turning every 2-3 minutes. 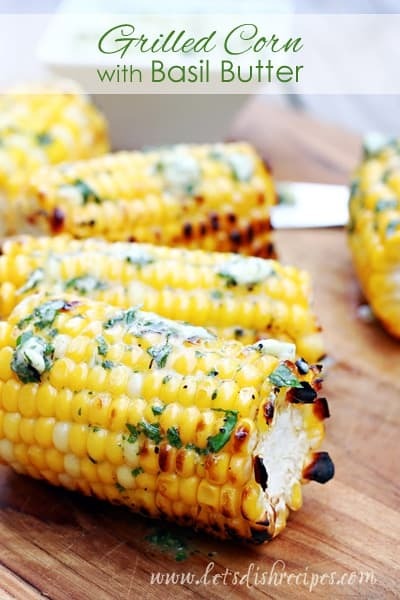 Be sure to save this Grilled Corn with Basil Butter recipe to your favorite Pinterest board for later. 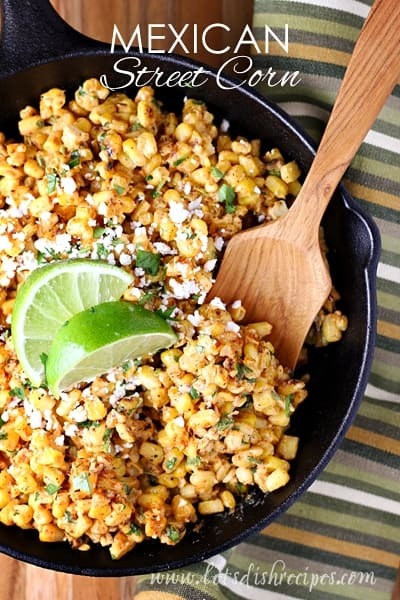 I love finding new ways to do corn on the cob- especially when they look as DELISH as this recipe does! I’ve gotta give this a try!